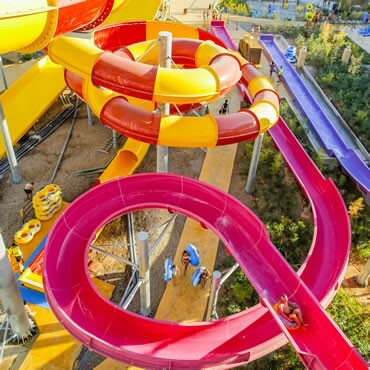 The Fastest & scariest flume ride for Rhyl's new water park has been revealed! Hippo Leisure's snake themed Anaconda with fangs and wide open jaws! A new Hippo water factory and toddler play features have been installed as part of a refurbishment programme at the centre. The play features include a waterball centrepiece, interactive masts (with a shark showers, water wheels and tipping buckets), water channels, fish squirts, interactive panels a children’s wide slide and a toddler slide. 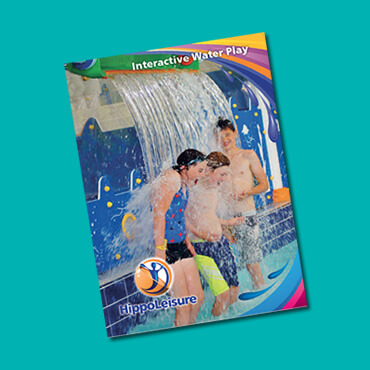 Exciting features include an interactive waterball, spray hoop, water web and an interactive toddler slide. The pool wall is furnished with aquatic themed interactive play panels. 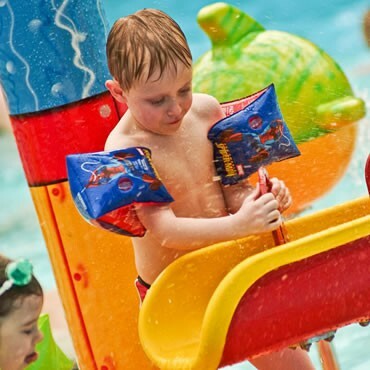 We are a full service swimming pool and interactive water play company. Our services and expertise reach from the plant room to putting smiles on children's faces. 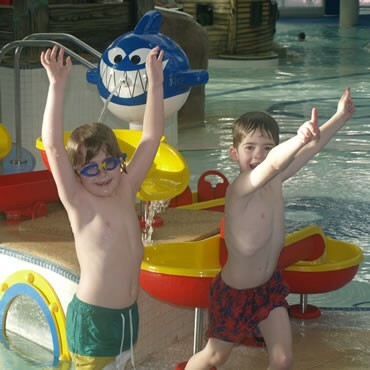 Our team's experience spans over 20 years of working within the swimming pool, leisure and water fun industry. Our expertise in water play has developed through the close study of our Little Hippo Kid Consultants. From wobbly toddlers to the confident pre-teens we have developed products to capture and excite all ages and abilities. Hippo's research has proven that interactive pool play equipment will attract and retain customers and increase long term revenue. Our play features are an excellent investment for any wet leisure facility. Windsor and Magnet Leisure Centres have both recorded increased traffic, local awareness and sustained visitor numbers following the recent installations of Hippo wet play equipment. Hippo Leisure are excited to announce the launch of their fresh new website at www.hippoleisure.com.